Pema Bhum is Director of the Latse Contemporary Tibetan Cultural Library in New York City, which is a project of the Trace Foundation, where he has worked since 1997. He holds an M.A. in Tibetan Studies from the Northwest Nationalities Institute in Lanzhou, Gansu Province (PRC), where he also taught Tibetan language and literature. After his arrival in India in 1988, he founded the first independent Tibetan language newspaper in exile, Dmangs-gtso, and the Tibetan literary magazine, Ljang-gzhon. From 1992-1996, he served as founding director of the Amnye Machen Institute in Dharamsala, India, and for two years taught Tibetan language and literature at Indiana University. 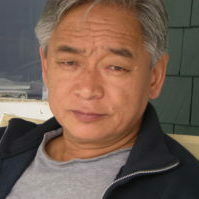 He is author of two memoirs of the Cultural Revolution — Six Stars with a Crooked Neck (2001), and Dran tho rdo ring ma (2006)–as well as Heartbeat of a New Generation, now translated into three languages. 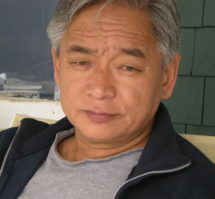 He has also authored several articles, the most recent of which are published in issues of the Latse Library Newsletter.